Well.ca has their Cyber Monday Sale on now! New deals were added since their Black Friday promotion started! 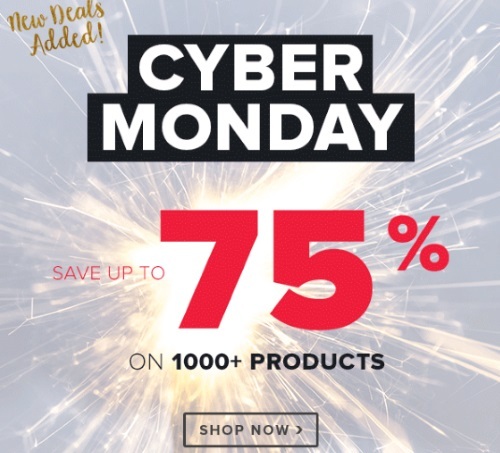 Save up to 75% off on thousands of products! If you're new to Well.ca you can also use our $10 off $40 promo code CDDNOV16 to get the discount. That's savings on top of the sale! Please use the link below if you do shop! Offers are valid until November 28 at 11:59pm ET. While quantities last.